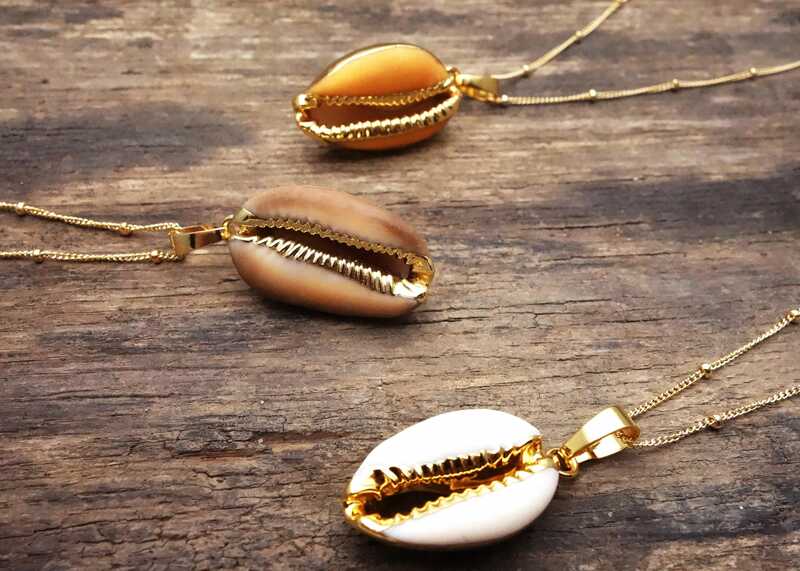 Lovely Natural Cowrie shell pendant dipped in 24k gold. 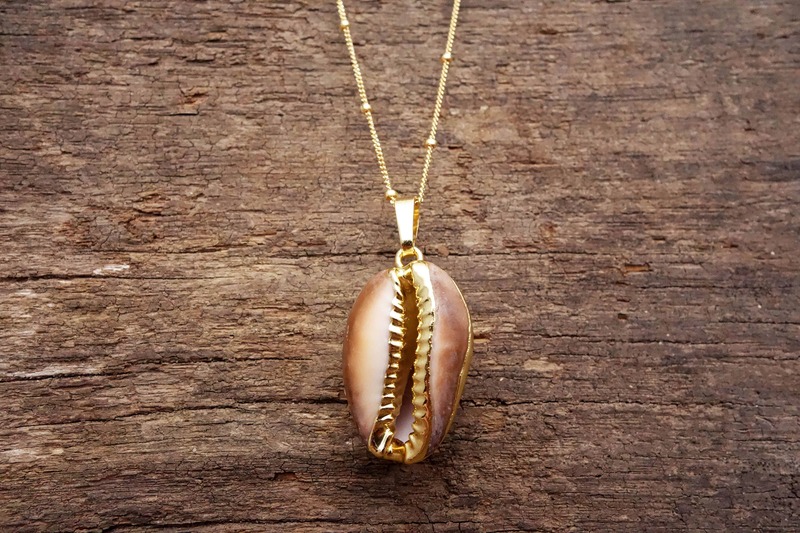 It comes on a gold filled ball chain. 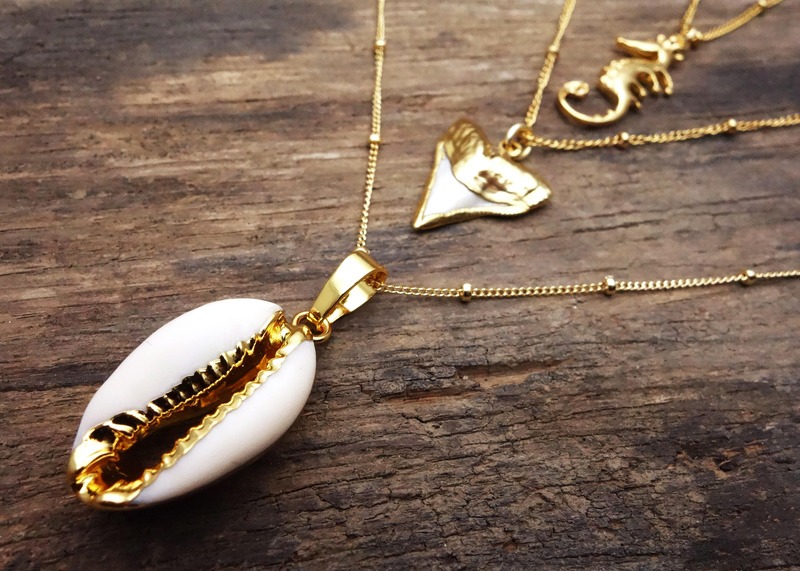 This cowrie seashell necklace is made for mermaids! 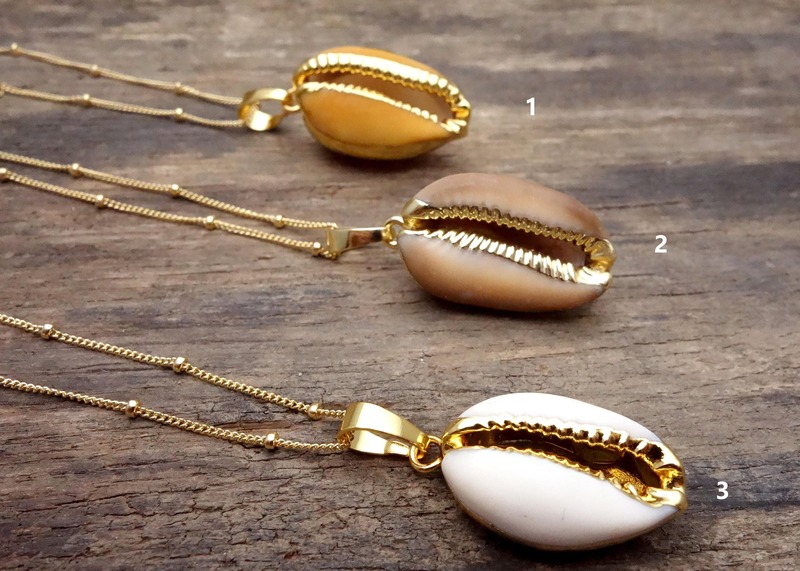 The natural white cowrie shells are approximately 15 x 22mm. 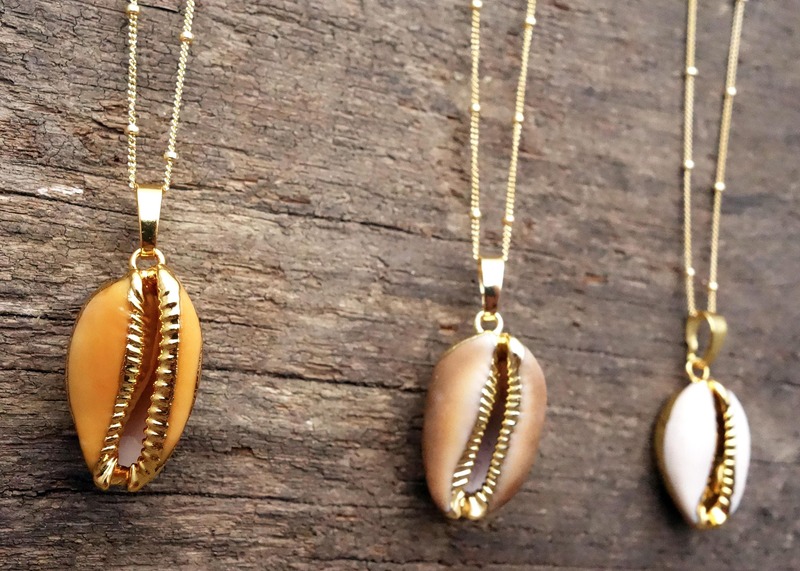 They're natural sea shells so each pendant is unique and varies slightly in size and shape. 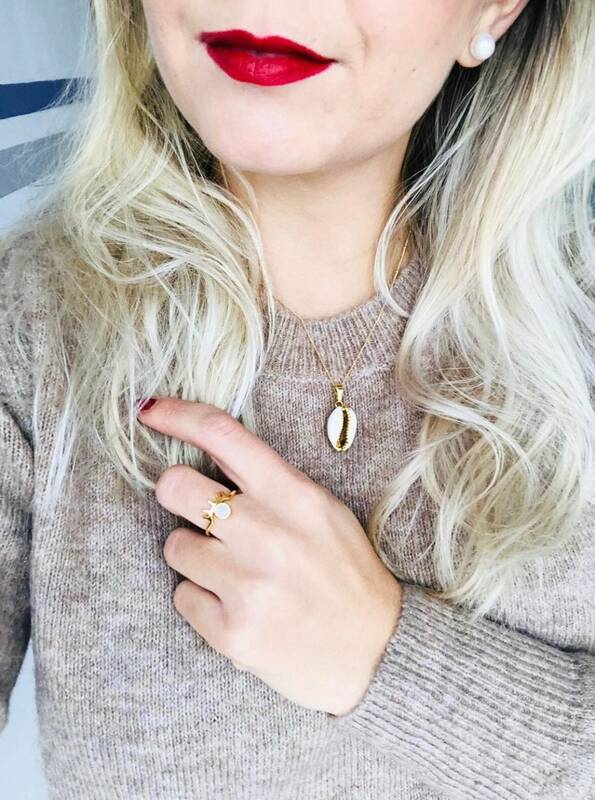 Great to wear alone or for layering!